Mumbai, October 20:The grand finale of the iconic Taiwan Excellence Gaming Cup 2018 (TEGC) saw ace gamers from across the country converge in Mumbai to battle it out at the gaming world’s ultimate championship. The fifth edition of TEGC concluded at the Infinity Mall in Mumbai amidst huge fanfare on Saturdayas top finalists locked horns for the most coveted cup. In its fifth year, TEGC was nothing less than landmark having grown in leaps and bounds! The first edition five years ago had seen 565 participants. This year, the number has grown to a whopping 4,310 participants. The prize money too has more than doubled and its now huge bucks for winners plus an opportunity to fly to Taiwan to experience the best of technology first-hand. 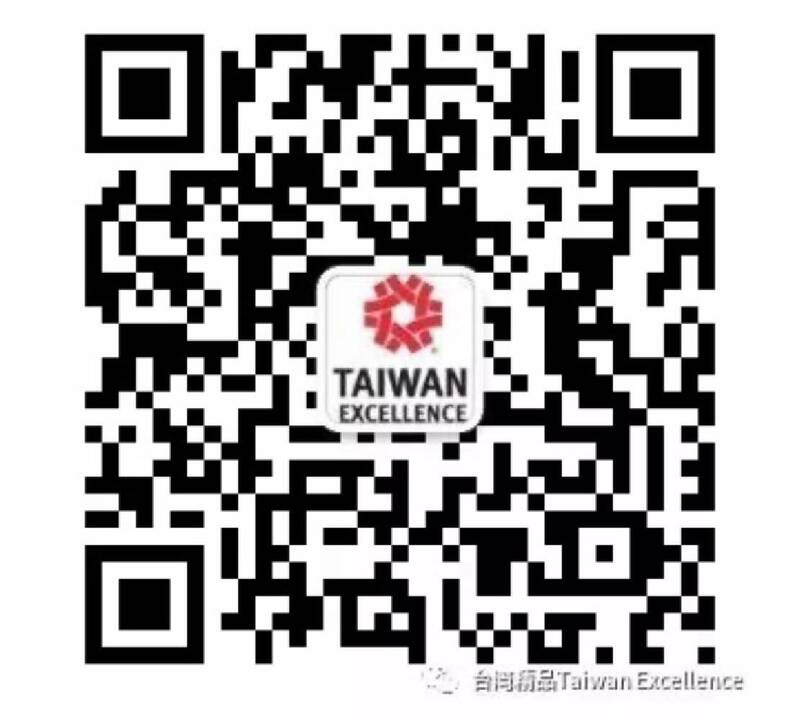 What makes TEGC different is how it has picked up exceedingly well since its inception and the fact that it comes from Taiwan, the world’s ultimate gaming destination. This year too, the biggest attraction featured some of the best gaming technology and gear during the finale celebrations from internationally recognized gaming brands in the world, including Acer, ADATA, Asus, Avermedia, Coolermaster, D-link, Gigabyte, InWin, MSI, Silicon Power, Team Group, Thermaltake, Tokuyo, Transcend and Zowie. Taiwan – the Mecca of gaming – is home to these uber cool brands that are synonymous with advanced gaming technology. At the 2018 grand finale, the money of Rs 10lakh in total was split among the teams. The winning teams of CS GO & Dota 2 Entity Gaming & Team Signify took home Rs. 2 lakhs each, teams God Particles and ROG Titans won the second place with Rs. 1 lakh each, and teams Invictus and Wipeout and team Daysleeperz and LXG Esports winning the third and fourth place with Rs. 50,000 each. Finishing fifth, sixth, seventh and eighth place winners, teams Elements, JHS, GoFigure, Kafan, ATE Gaming, Unknowns Cartel, Standin 5, Team Revolution respectively, took home Rs. 25,000 each. Along with the cash prize, the winners also took home some amazing technology goodies from TEGC sponsor brands. The participants at the finale mentioned that TEGC is class apart and no other competition could match its level because it provides players an experience of a lifetime. 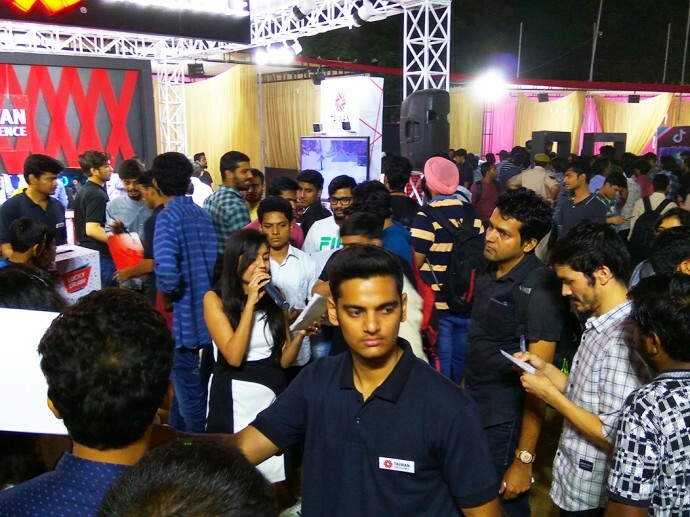 Even before the eliminations for the Cup started, TEGC had already reached out to people across India with TE Rig. This vehicle cruised its way into people’s hearts and minds providing first-hand experience on the best gaming products. It covered nearly the entire West, North and Eastern regions of India before returning to Mumbai. TEGC 2018 offered a versatile collection of games including PubG along with Dota2 and CS GO. The field was officially laid out on July 16 as the elimination rounds for the pan India championship began with an impressive line-up of cities including Chennai, Hyderabad, Bangalore, Mumbai, Delhi and Kolkata.